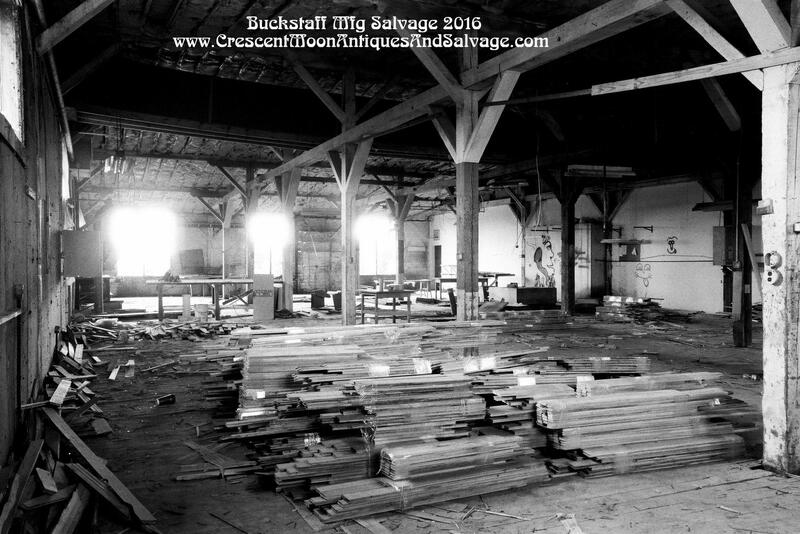 We are proud to offer our salvage service and knowledge in reclaiming historic architectural artifacts. 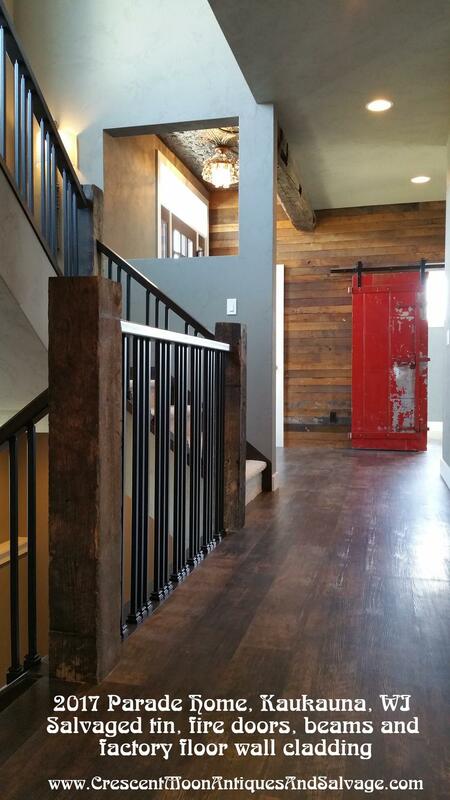 Most recently the opportunity for salvage presented itself in our own hometown. 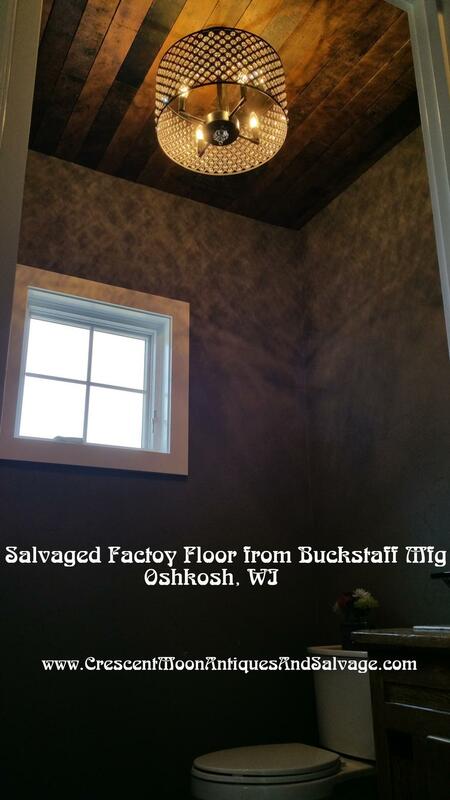 Buckstaff Mfg had been a handcrafted furniture company situated on the banks of Lake Winnebago since 1850. 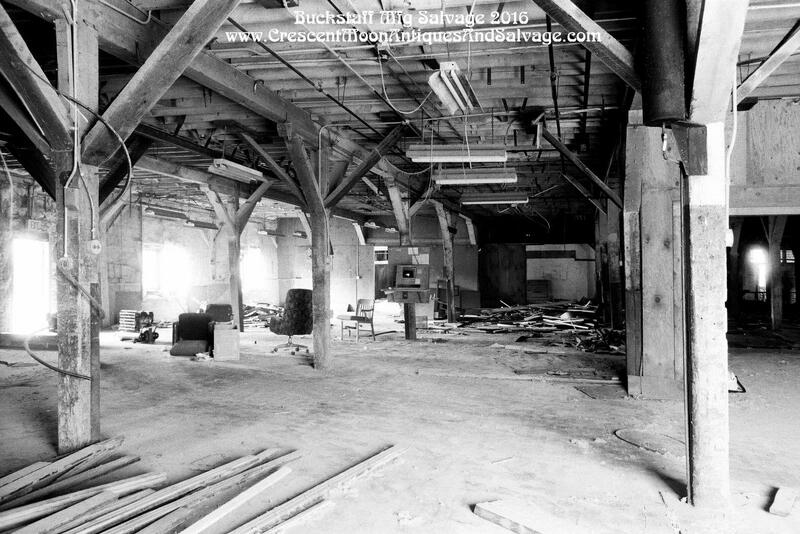 Basically shutting down in 2011, the buildings have stood hauntingly vacant until they were razed in Jan 2017 to make way for a new D-league basketball arena. 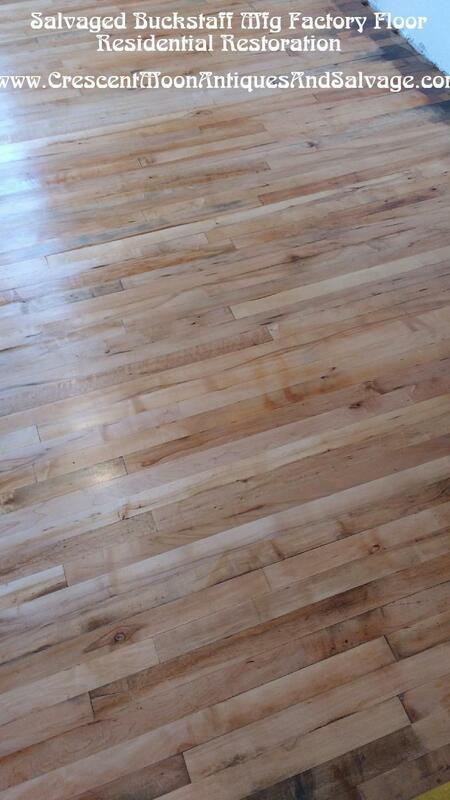 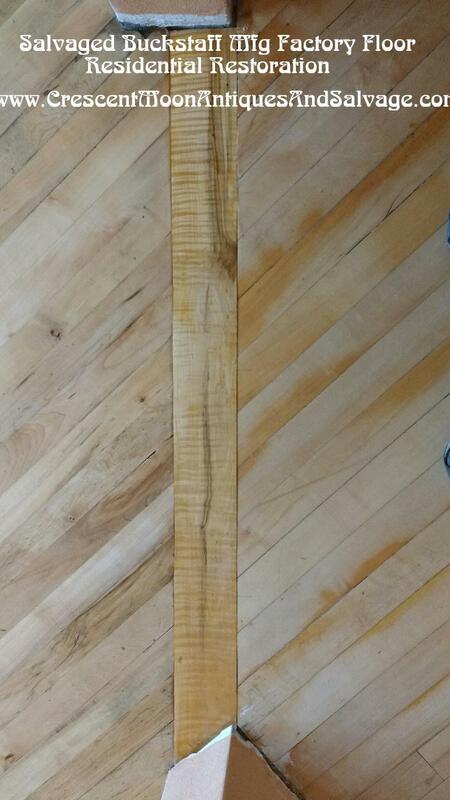 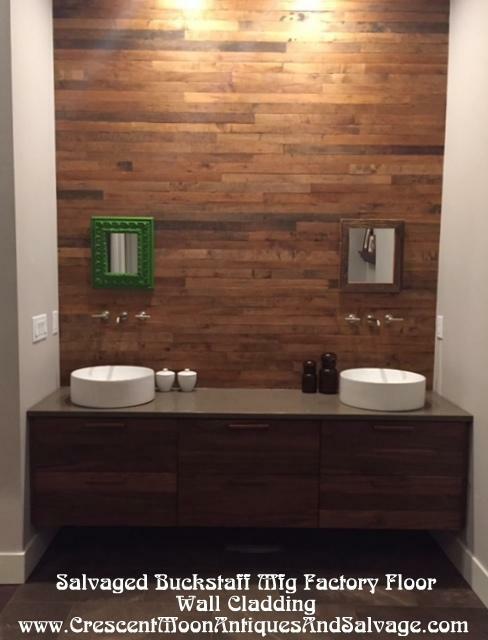 Prior to it's ultimate demise, we salvaged thousands of board feet of the original factory floor. 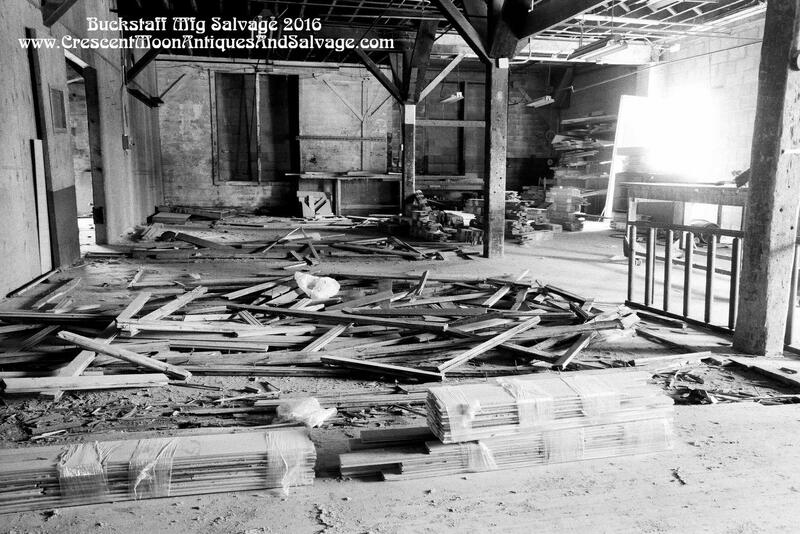 The salvage work itself was gritty and unforgiving. 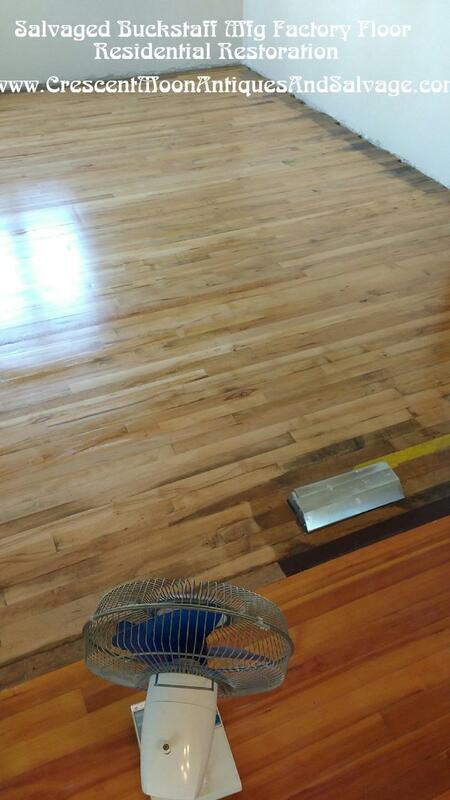 But the well-worn floor boards reminded us of our hometown's pride in craftsmanship and work ethic. 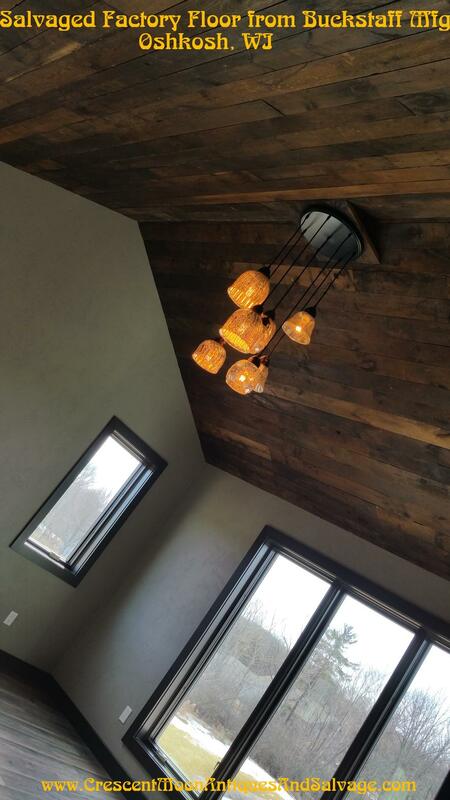 Pulling and denailing each and every floor board, then bundling and moving them from each precarious floor level to ground level was a feat that won't be forgotten! 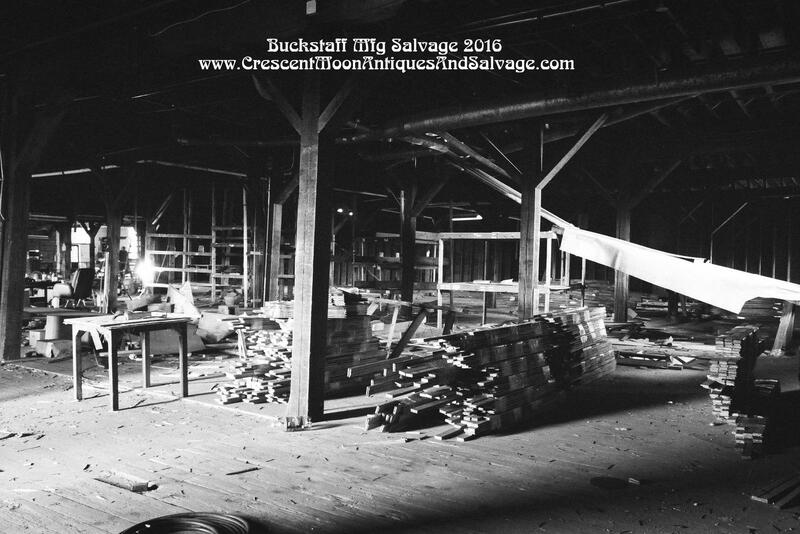 Memories of the forklift dropping thru the floor will always remind us of the sheer grit it took to work in these buildings, not only for us but for all of those that came before us. 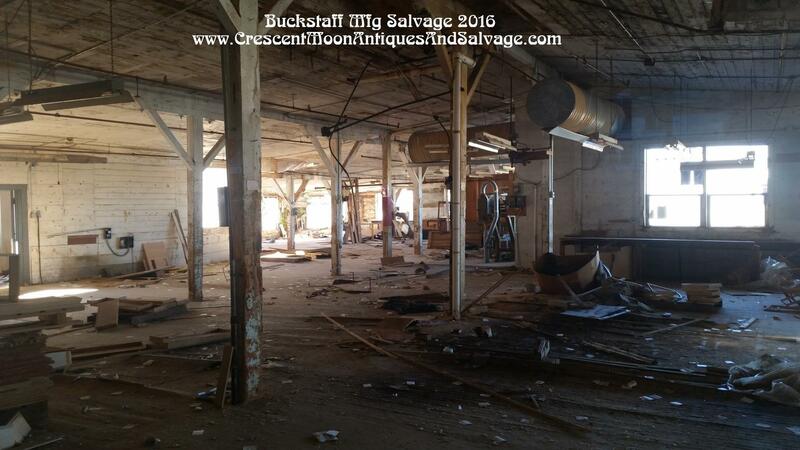 The old Buckstaff Mfg buildings gave a good fight to the end. 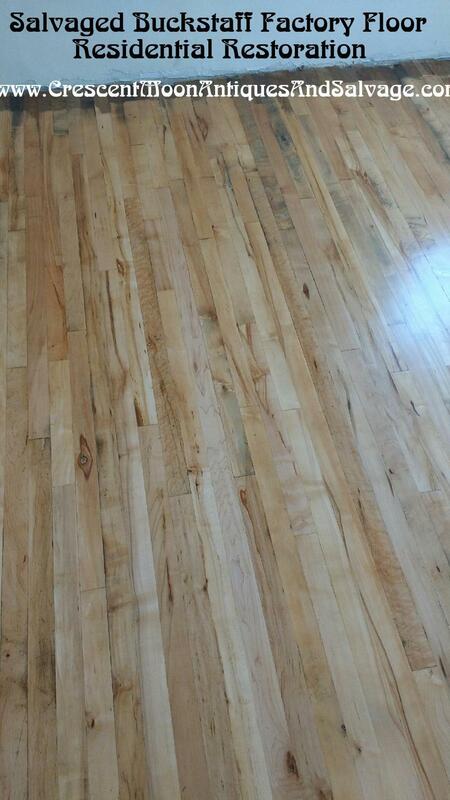 We are so very proud to work with clients that can see past the century's old dirt and dust held in every crevice of this salvaged flooring, and recognize the true beauty it holds and represents. 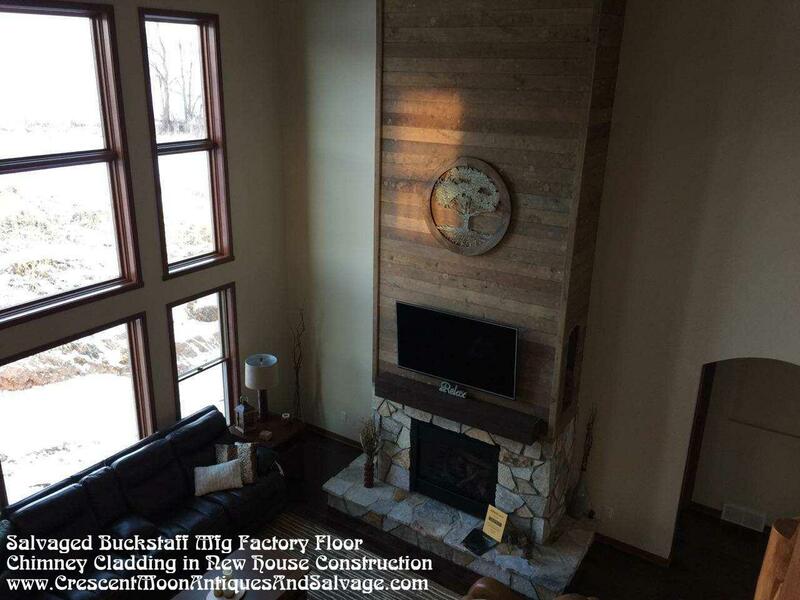 Click the thumbnails (and hover for the zoom feature) to view photos of our work in progress salvaging the factory floor, and the projects from new home construction to restoration that breathed new life into the Buckstaff Mfg Factory Floor!